Today, Otterbox, the company best known for making smartphone cases announced a line of premium coolers designed to survive in the outdoors and keep our food and drinks fresher for longer. The line of Venture coolers are made in the U.S.A. and are available in three different sizes – 25, 45, and 65 quarts. 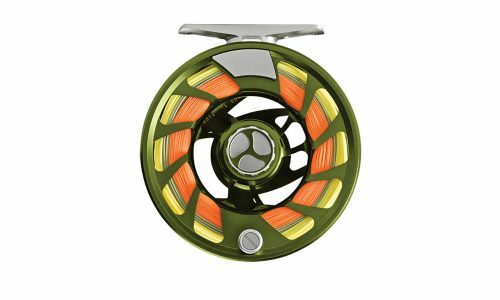 Each model also comes in three different color schemes; Hudson (blue and white), Ridgeline (tan and green), and Back Trail (Realtree Xtra camo). 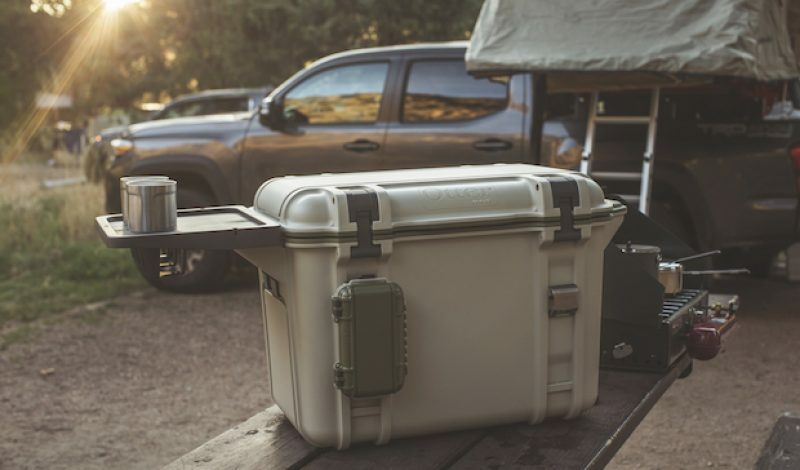 They’re no slouch in the performance department either, as Otterbox says that the coolers are capable of keeping ice cold for up to 14 days at a time and are certified bear-resistant, making them an ideal option for use on extended camping trips. Additionally, the coolers have also been drop tested on all sides to ensure a high level of durability. In addition to being rugged enough to survive in the outdoors, the Venture coolers are built to be versatile. Otterbox has designed a line of accessories that not only integrate nicely with each model, but extend their functionality greatly. Those accessories include a bottle opener, cup holders, dry storage tray, cutting board, side table, and a drybox clip. Each of those items, with the exception of the bottle opener which is included with each cooler, are sold separately at prices ranging from $4.99 to $69.99. At first glance, Otterbox seems like an odd choice to introduce a line of premium coolers built to take on the likes of Yeti. 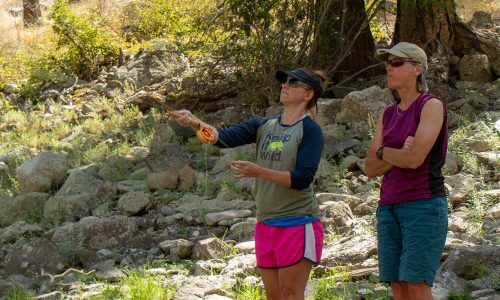 But when you consider the company’s long history of creating injection-molded cases and dryboxes for use in the outdoors, this announcement doesn’t seem quite so strange. Otterbox has been making extremely durable cases for years, and it isn’t such a stretch to think that they could extend that expertise into the cooler market. The Venture line of coolers will be available soon at both otterbox.com and in Best Buy stores across the U.S. The Venture 25 will sell for $249.99; the Venture 45 will go for $349.99, while the Venture 65 will have a $399.99 price tag. To receive updates on availability, register your email address here. The Gear Instititue has managed to get its hands on an early production model from Otterbox, and we’ll be putting it through its paces in the days ahead to see if it can actually live up to its impressive billing. After we’ve had a chance to truly test it in the field, we’ll be back to share our thoughts.